Bagdogra, West Bengal, India; This comes as a warm news for all those guests who wishes to visit Darjeeling, Sikkim, Bhutan and Nepal overland. Budget carrier SpiceJet Ltd will operate special flights from Delhi to tourist hotspots –Bagdogra – to meet the increased traffic demand during the peak holiday season, as per a PTI report. The frequency of the flights operating between Delhi-Bagdogra to three flights per day from June 3, 2014. 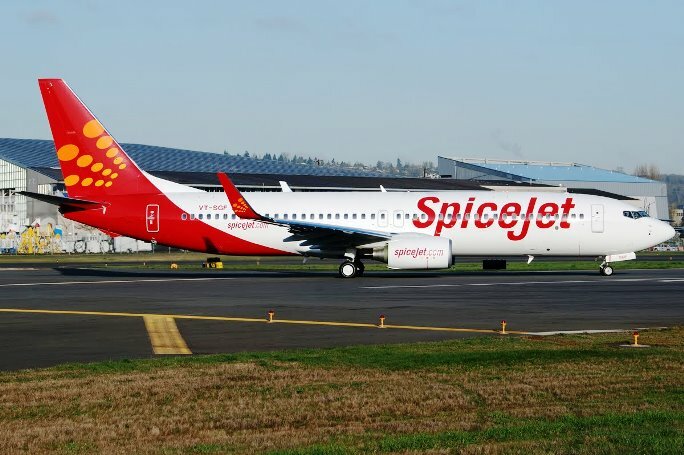 Stating that the airline is increasing flights on these routes especially to accommodate more demands for summer vacations, Kaneswaran Avili, Chief Commercial Officer, said these additional flights will be operated only till June 30, 2014 when the summer vacations period ends. “These routes are tourist destinations and are high in demand during the summer vacations. To cater to the demand this season, we have increased more seats on these routes and hope people will enjoy their vacations with easy flying options,” said Avili in a statement.